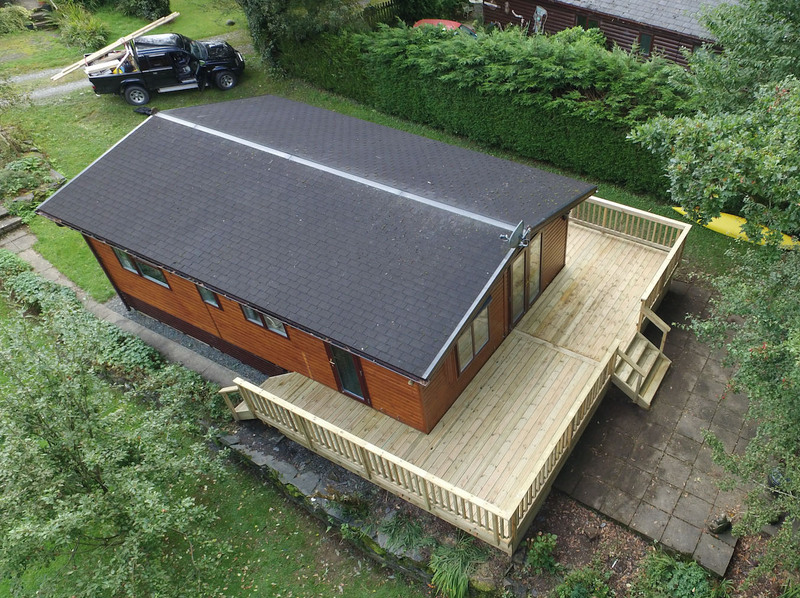 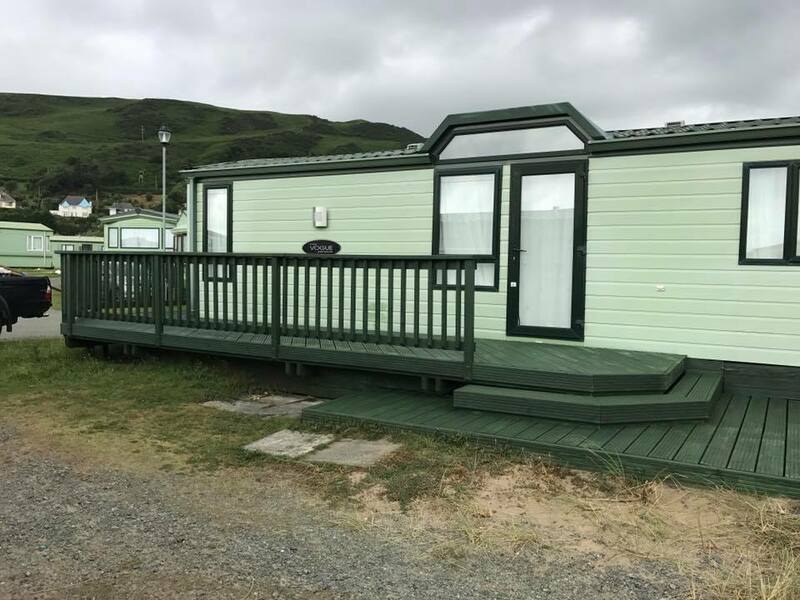 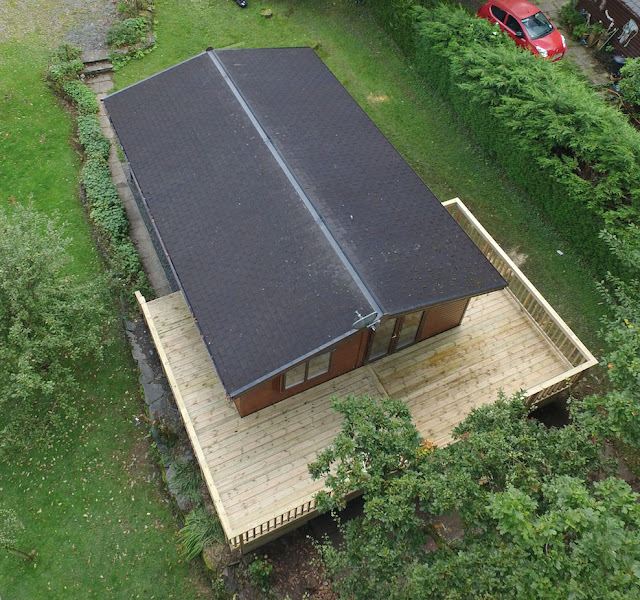 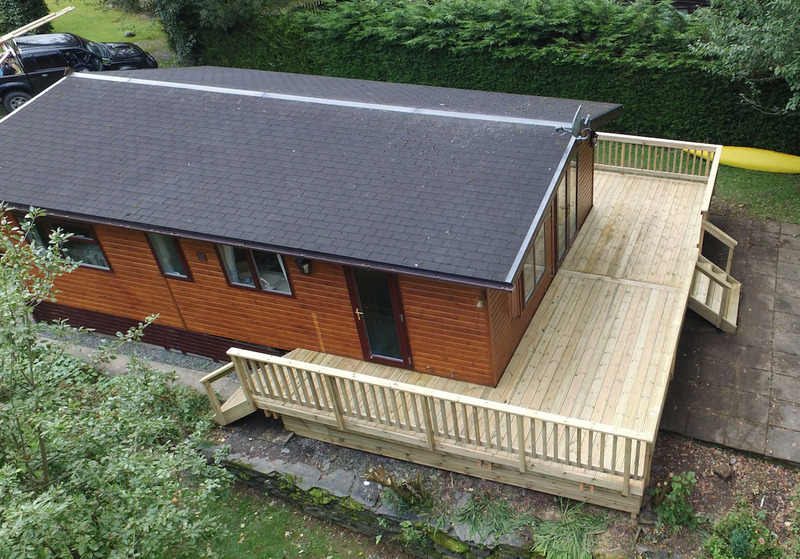 Here's one from this week, a 3 sided decking on a cabin at Garth Holiday park, Machynlleth. Lots more photos to upload from other summer jobs, or check out our Facebook page 'Garden carpentry' for more regular updates. 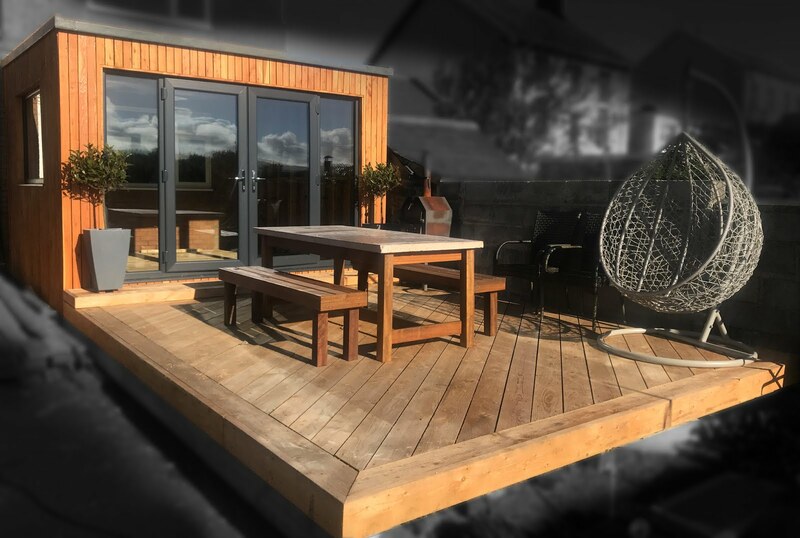 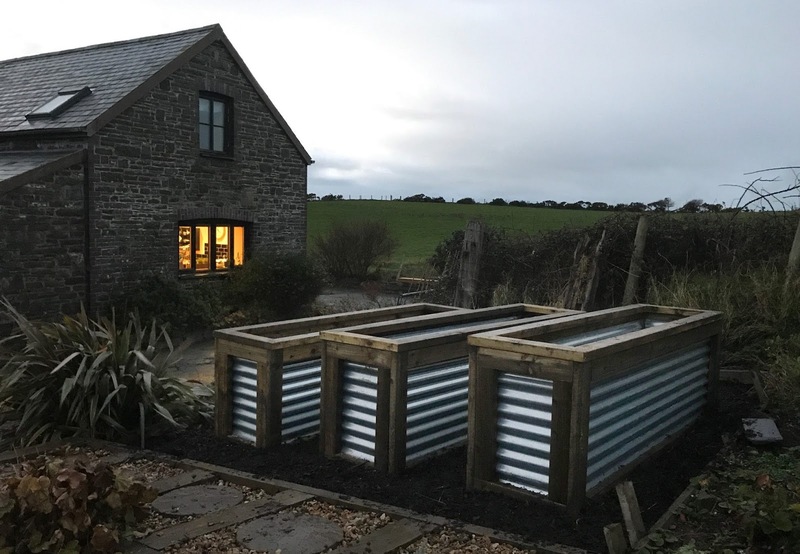 Over the next couple of months we've got a lot more house and garden decks and balconies to build so will have further examples of our work and ideas for home improvements on here soon.